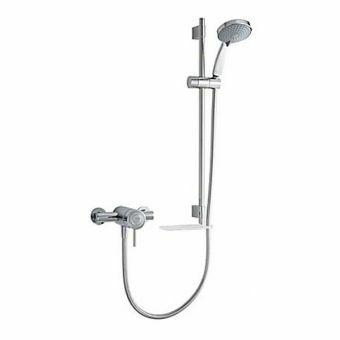 We are all familiar with Mira Showers, they have been established over 80 years and we all must have used one at some time, possibly in our own home or some hotel around the world. Mira are market leaders and their products are sold throughout 40 countries worldwide. 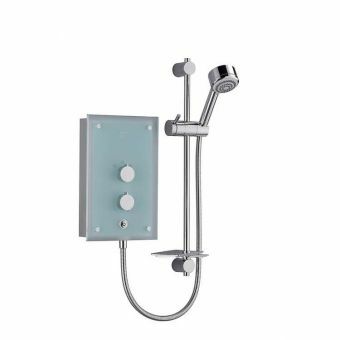 The Cheltenham based company is the acknowledged leader since it launched the first thermostatic shower that was seen in the world back in 1937. 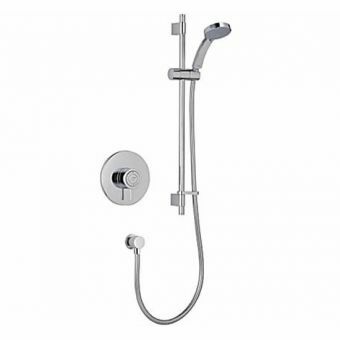 Mira were well known for their mixer showers, mostly used in schools, hospitals and industry, however, the breakthrough in the British domestic market came in 1959 when Mira developed a thermostatic shower that would cope with the unique UK water problems, making Mira a household name today. Mira Showers are suitable for just about anyone, which allows instantaneous showering for all the family at any time, day or night. 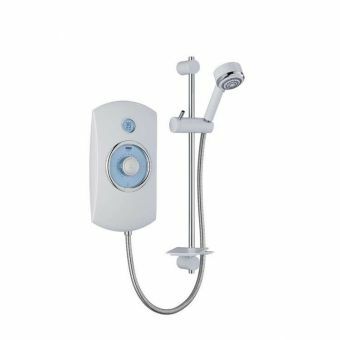 The Mira electric shower does not reply upon hot water, they draw their supply directly from the cold water supply, they are easy to install in main bathrooms, en-suite facilities or dedicated shower areas and there are fourteen models to choose from. 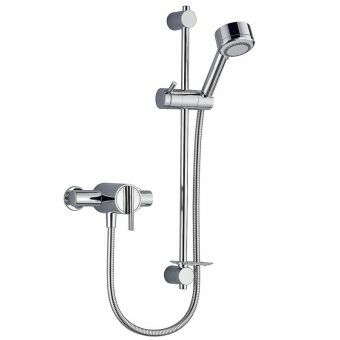 If your water supply will allow, Mira mixer showers offer a tremendous range of products all of which work by mixing together the hot and cold water supply to the temperature that suits you. 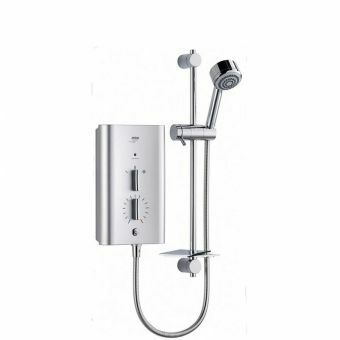 Simple to install, and with the exception of the Mira digital shower, they require no electrical connection. Obviously the Mira mixer does require an ample supply of hot water but we will gladly survey your installation prior to you making any decision. 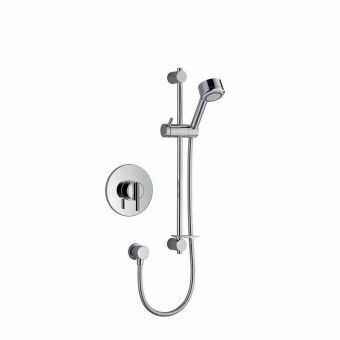 The mixer shower provides a much higher water flow rate than the electric and there is a Mira mixer shower to suit all tastes form the minimalist contemporary styling, to the classic design, with thermostatic options available. As the name suggests, Mira power showers produce a more impressive spray force than either electric or gravity-fed mixer showers. This is because water pressure is boosted by a pump that generates exceptionally powerful flow rates. 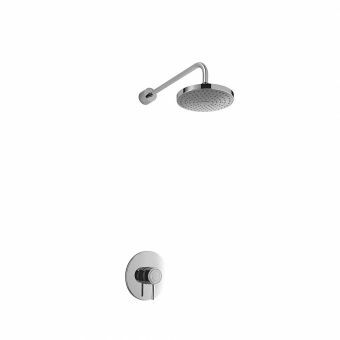 Mira produce three exciting power showers, two of which are thermostatic, all of which as their name suggests, produce far more force than can be produced from a gravity fed shower installation. 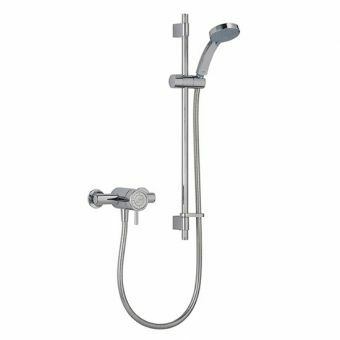 The water pressure is boosted by a pump which is installed at the same time as the new shower and this generates very powerful flow rates. 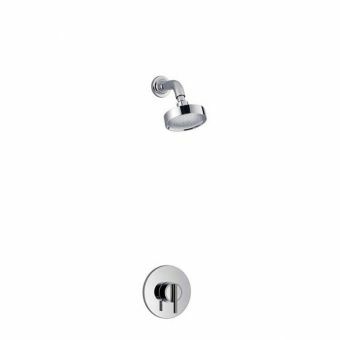 Spray patterns from adjustable or fixed shower heads provide an invigorating showering experience. 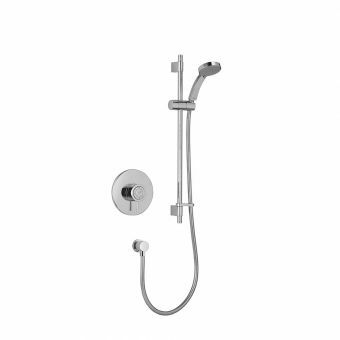 Mira showers are at the forefront of shower technology and we will be pleased to discuss with you all the options that are available whether this be for a completely new installation, or as a replacement for an existing shower.